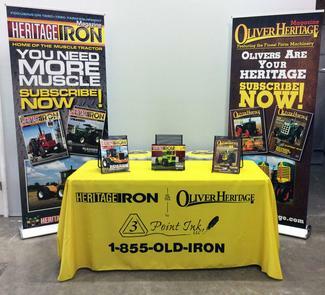 Heritage Iron began in 2008 and is published by 3-Point Ink, LLC based in Greenville, IL. Editor, Sherry Schaefer, has been in the publishing business for 25 years and also edits the Oliver Heritage Magazine. Having grown up in the tractor pulling world, Sherry is no stranger to tractors and equipment. Her exceptional collection of ag literature has proven to be a tremendous asset to the editorial content of the magazine. She travels the country and talks with the people who designed, built, sold, and used the equipment to get the best information possible. In addition, she has assembled a team of top-notch contributors to assist with stories, providing the readers with a high-quality publication that covers all brands. 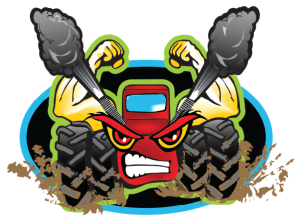 To promote tractors, farm equipment and manufacturers of the 1960-1990 era in an educational, entertaining manner for the farmer and hobbyist. 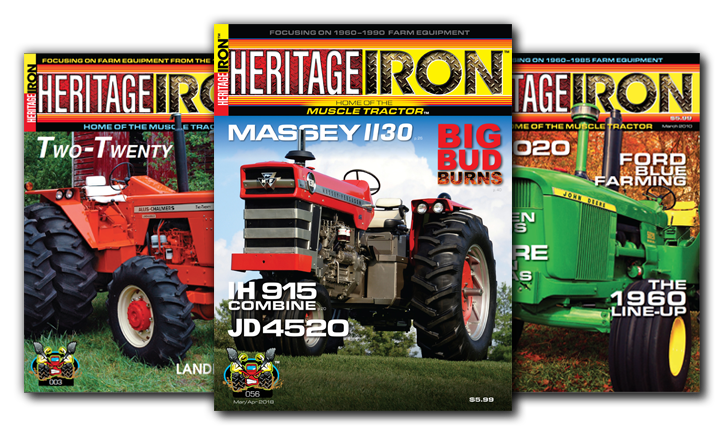 tractor magazines to a new level. Enter your email address to stay up to date on all the latest happenings, special promotions, and new products at the House of Iron!